This beautiful set pairs our hip Bali Seas printed tankini top and matching fold over bikini bottoms with a soft striped shift dress. This beautiful cover up can also be worn on its own as a dress! 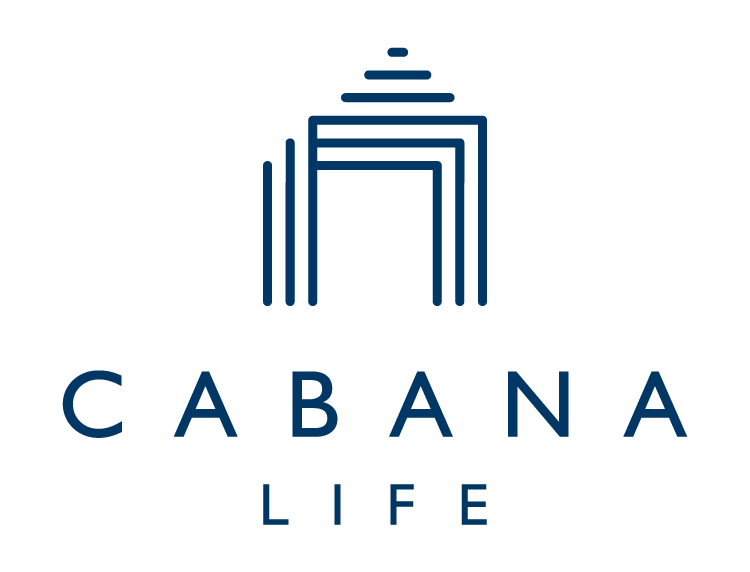 All Cabana Life sun protective clothing provides 50+ UV protection.